The G5 is an example of what 50 year of ski building experience will get you. 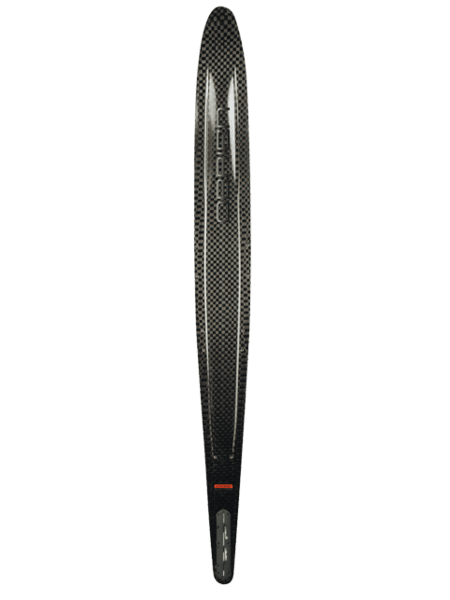 Built with a highly refined compression molding process, a lightweight PVC core, and aerospace grade carbon fiber make the G5 super light and one of the fastest skis in the industry! The G5 has countless innovations for all levels of tournament skiers.